In the highly competitive world, most business people prefer word press websites for its unique features, website running WordPress can slow down for different reasons, of course, it could be anything from a rogue plugin, bloated code, and poor hosting. To get great benefits it is important to figure out what is slowing down your website. 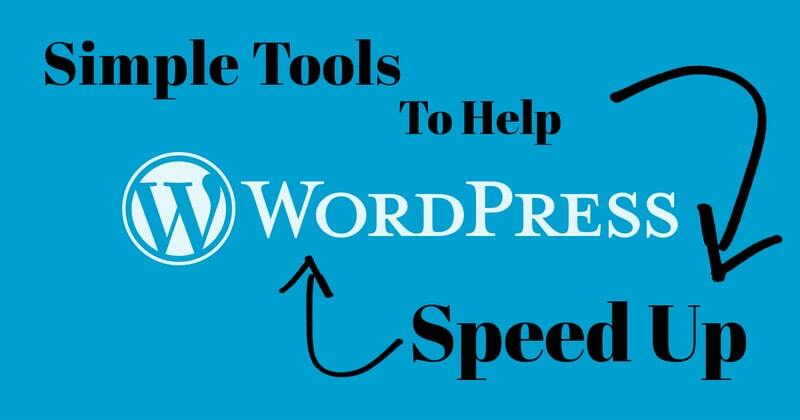 There are different tools out there that help to simplify the process and help to ensure the performance of your WordPress website. If you need to build a blazing-fast site you must consider the following tools. Fast Velocity Minify plays an important role and it takes your site’s JS as well as CSS files at the same time combine them into smaller filegroups after that, these files can be thousands of lines long. In general, compressing and combining things completely helpful because it cut down on load time. Most importantly, it is true for sites running lots of plug-ins as well as the setup is quite easy, in addition to this, there are different advanced options available. Lazy loading content is the best choice for speed up your website. In general, this tool helps to cut down on server requests. However, BJ Lazy Load works in a proper manner by only loading iframe, images, text widgets content including YouTube videos. Even the heavy content gets loaded in when needed. 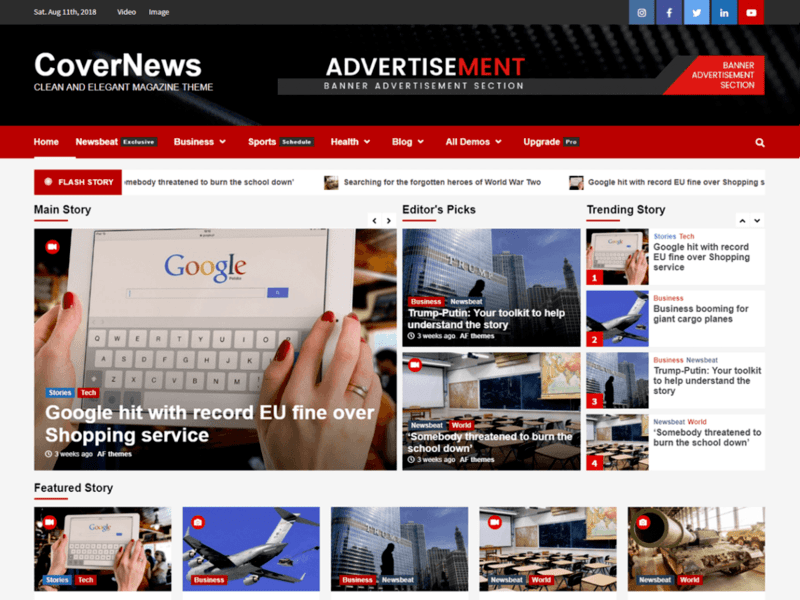 Overall, it is perfect for long-scrolling pages that feature lots of multimedia. Setting up a WordPress cache plugin is really important to achieve your targets with ease. Apart from that, it is an incredibly frustrating experience. Of course, there are many settings with not-so-obvious so you need to do a lot of testing to find the best option. In general, WP Rocket is one of the best and powerful premium plugin, even it features an ultra-minimal setup as well as it does speed up your website. Unlike any other options, it is considered as the reasonable options, this package includes page caching, database optimization, preloading, lazy loading of images. Autoptimize is the powerful choice for your wardress website and it will concatenate styles and scripts, JS files, minify HTML, CSS but this is not a page cache plugin like w3 total cache. This plugin can move styles to your site’s header at the same tome scripts to your site’s footer if desired. The most developer also recommends using Autoptimize in conjunction because it is still considered as a simple way to speed up your site by itself.